On 19 January 1897 the joint-stock company Alti Forni e Fonderie di Piombino was founded, which in 1909 changed its name to Alti Forni, Fonderie e Acciaierie di Piombino. 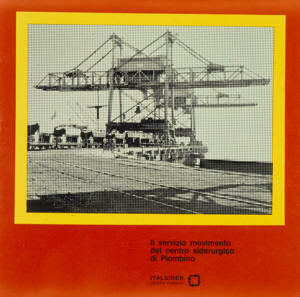 In 1911 the company became part of the "Consorzio Ilva" consortium to make more efficient use of its facilities and to co-ordinate sales. In 1918 the company took over all the companies in the Consorzio Ilva consortium, moved its headquarters from Florence to Rome and took on the name of Ilva Alti Forni e Acciaierie d'Italia.